It Shouldn't Be This Hard! The magic happens when you have a plan personalized to address your child’s specific sleep concerns regardless of your family philosophy. Having a cranky and tired child is not good for anyone! Imagine if your entire family received the rest that you deserve? Even as a Chicago sleep consultant I can help anyone throughout the world via Web Chat. I’m internationally known! You are exhausted (like chugging coffee exhausted) and know that something needs to change. You dread bedtime. Like really dread it. Your home turns into a game of musical beds in the middle of the night – but the music never stops. You are sick and tired of being sick and tired about sleep. You are finally committed to doing what is best for your baby and family. BABY AND TODDLER PROBLEMS CAN BE SOLVED! 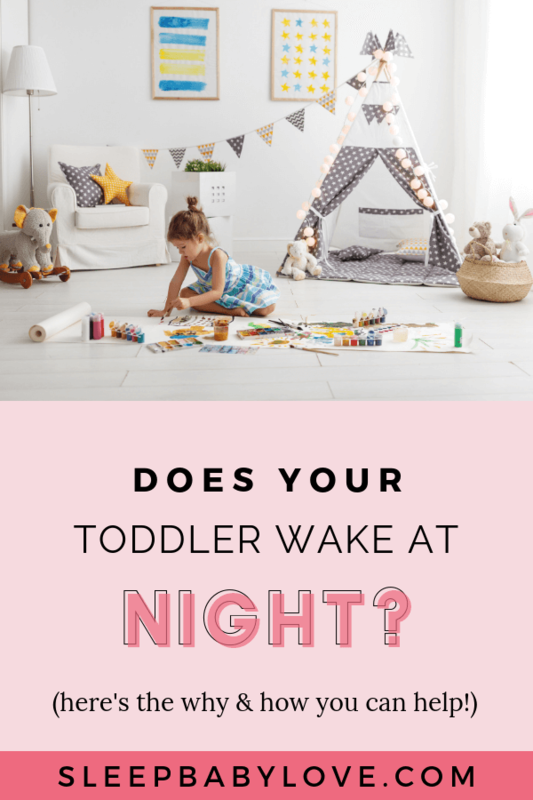 You can have the cheerleader, supporter, best girlfriend, hand holder or whatever-you-need to get through this process of instilling healthy sleep habits to your child. If we’re breaking old habits or preventing new habits from forming, we can work together to put you in the right direction. My plans are simple and easy to execute. The success comes from you! I cannot state this strongly enough: If you are having trouble with your baby’s sleep habits, you should talk to Susie. She is incredibly friendly and helpful (like a less edgy version of Mary Poppins, minus the accent), she does not talk down to you even though you’re probably being an idiot like I was. And she knows her stuff! Calling Susie has been the best decision I've made for myself and my baby. He is now the "joy" that everyone hopes for. Naps and bedtime are no longer stressful. My older daughter calls Susie the baby whisperer and it's true! Thank you!!! !